Spending $700-$800 on a flagship smartphone is not financially feasible for everyone and there was a time where if you wanted the best mobile computing experience possible, you’d have to go all out with your cash or you would be looking at several compromises in features and performance when you decided to purchase a cheaper handset. That era is long gone because you have the tried and tested $400 smartphone category that might not be as good as flagship handsets, but their value for money is unparalleled. 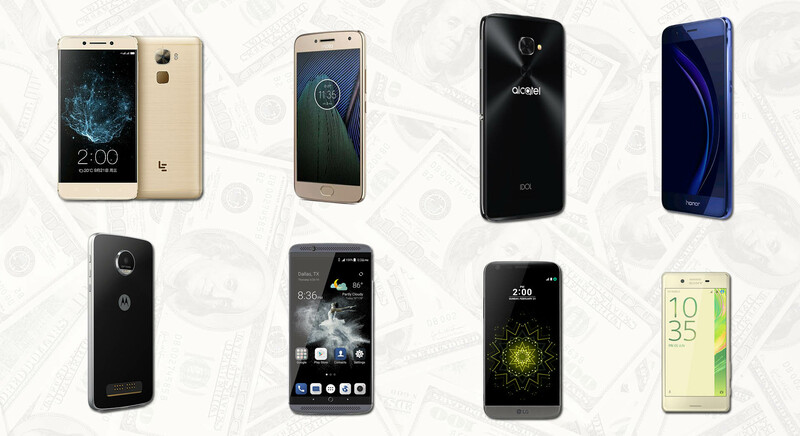 Here are some of our picks for which phone finds its place amongst the best $400 smartphone list and you will also notice that previous-generation models have been included with reduced pricing. 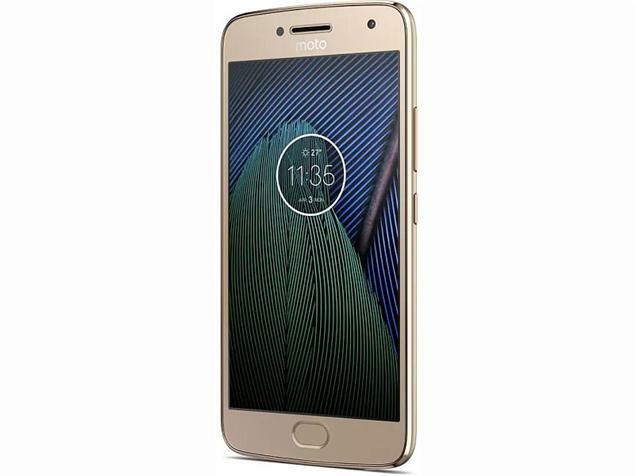 The new king of the budget smartphone is definitely the Moto G5 Plus and in addition to being compatible with all cellular networks in the U.S., the G5 Plus also features decent hardware for its price tag. With a 4GB RAM and 64GB internal storage combo, the 1080p panel on its 5.5-inch display means that there’s enough screen real estate to go around and plus, it comes with a decent 3,000mAh battery. Its processor might not be the most powerful one in the bunch, but does it pack a punch to make sure that your mobile computing experience goes smoothly? Absolutely. 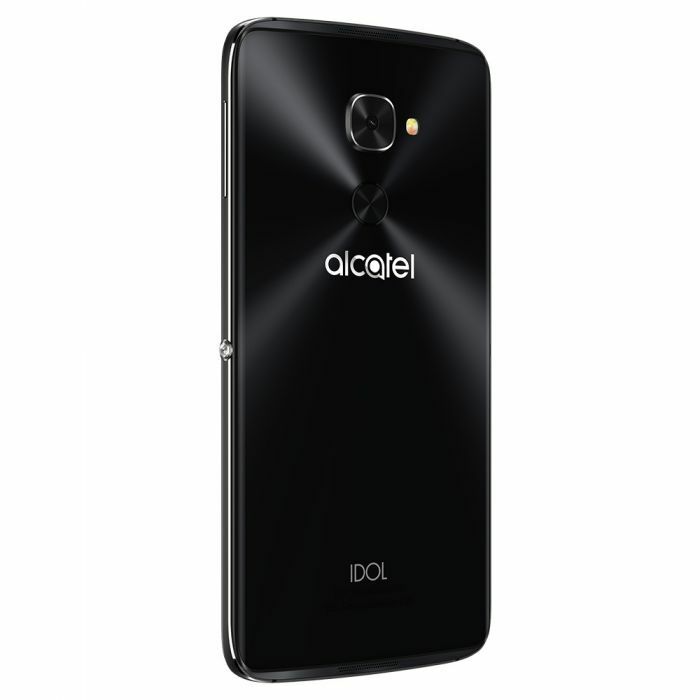 Alcatel’s IDOL 4S is the only Windows 10 Mobile device present here and for those that do not know, it is also going to be eligible for Microsoft’s Windows 10 Mobile Creators Update. With a 5.5-inch crisp 1080p AMOLED display and a Snapdragon 820 present, you have more than ample processing power at your fingertips and the phone also supports Windows Continuum in case you wanted to extend your workspace. A 3,000mAh battery will deliver decent screen-on time and you’re also entitled to get free VR goggles inside the $300 price range. Now does that sound good or what? 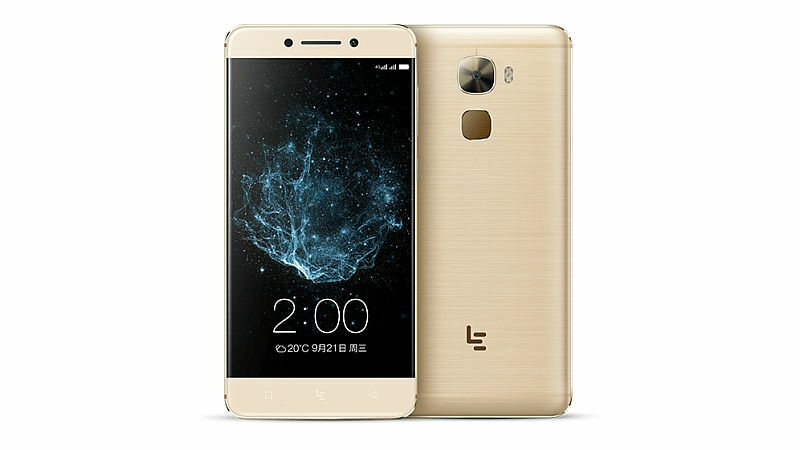 Le Pro 3 is the most powerful smartphone in this list since it comes packing a Snapdragon 821 and it also features the biggest battery capacity from the entire lineup. A 4,070mAh is present inside the 5.5-inch screen and not a lot of people are happy with the stock launcher. However, thanks to the myriad number of launchers available, it does not take more than 5 minutes to download a different launcher and get your mobile computing experience underway. This particular version features 4GB RAM and 64GB of onboard storage and putting the powerful SoC in place, it does not look like you will be limited in performance anytime soon. 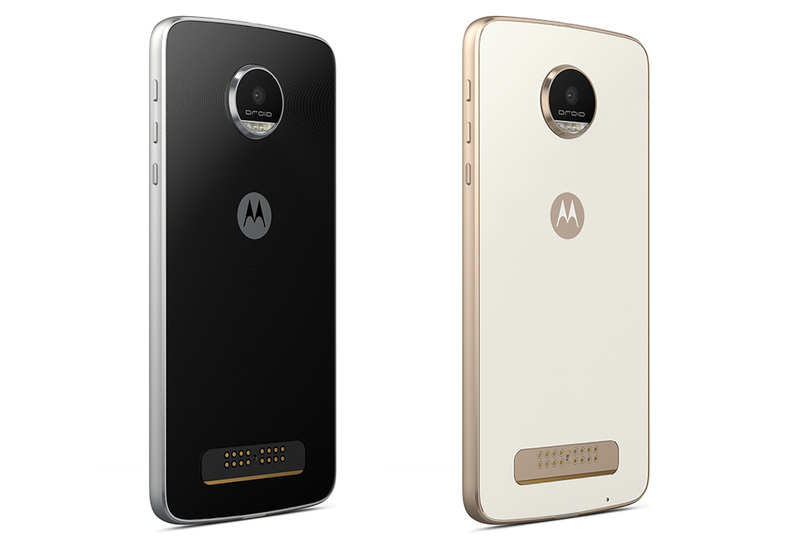 Moto Z Play might be a bit on the expensive side of things but that is because it allows users to attach Moto Mods effortlessly. These are accessories that can snap into the backside of the phone, giving the phone increased functionality depending on which Mod they attach. Our recommendation is that if you plan on using your phone for hours, you might want to look at the Mophie 3,000 Juice Pack for the Moto Z Play. The battery accessory just snaps right into place, making the process as seamless as you would expect. Motorola claims that you can experience up to 50 hours of battery life on the Moto Z Play, which is something that you should be looking forward to if you make your purchase. 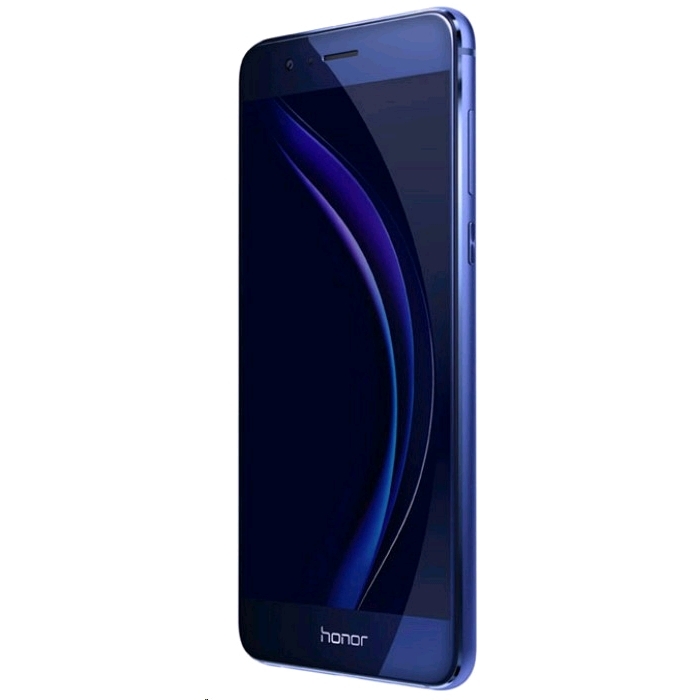 With the announcement of the Honor 8 Pro, Huawei’s Honor 8 becomes more affordable for the public. What intrigues us the most about this smartphone is its shiny backside and it really stands out when you compare this approach to other smartphone companies. The ‘bling’ factor is certainly there. Additionally, this is the first smartphone in the entire lineup that features a dual-camera setup, so combine that with the improved software and you will have a jolly of a good time in snapping high-quality images and videos. This particular version comes with 32GB of internal storage, 4GB of RAM and Huawei’s own Kirin 950, so great all-round hardware for users who do not want to shell a lot of money on mobile devices. Sony’s Xperia X features specifications that rightly make it belong to the mid-ranged category but one of the reasons why you would want to invest in one is to get those impressive image and video results. 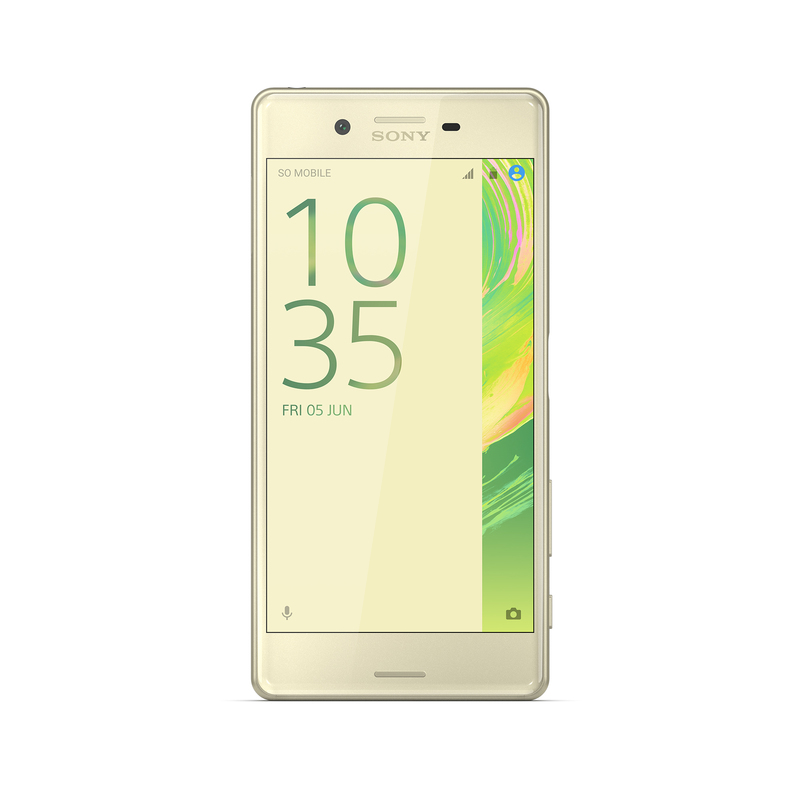 The Xperia X comes touting a 23MP rear shooter that’s paired with a high-resolution 13MP front-facing camera. While this model comes with 32GB of onboard storage, a microSD card is available to expand that existing storage up to a whopping 200GB; storage future-proofing at its finest. For a $300 price tag, there is very little you can complain about this phone, except that software updates will be rolled out a bit late compared to other phones. 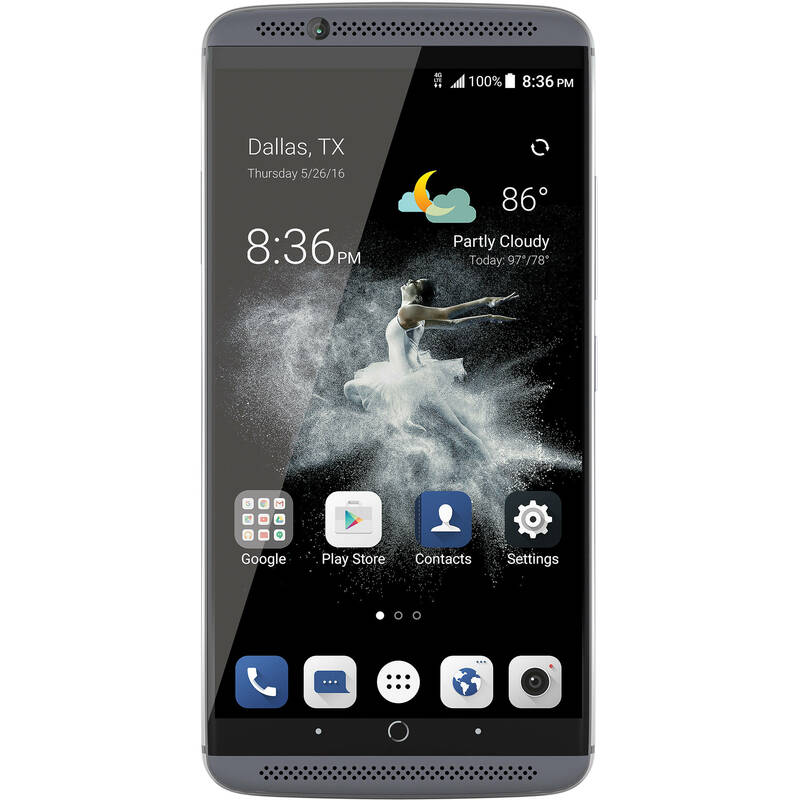 ZTE Axon 7 made huge waves when it was launched with a very affordable price tag all the while featuring top-notch hardware. ZTE also claimed that its Axon 7 was the first ever Daydream ready smartphone, but since it was running Android 6.0 Marshmallow, a software update would be required to start playing Google’s Daydream content. One of the things that we really appreciate about the phone is that not only does it feature a premium build quality, a 1440p AMOLED display, but it also features front-firing speakers. In 2017, where manufacturers are aiming to reduce the bezels of their devices as much as possible, you will not find too many ‘front-firing speaker’ boasting handsets, but this one is available and it goes easy on your wallet too. 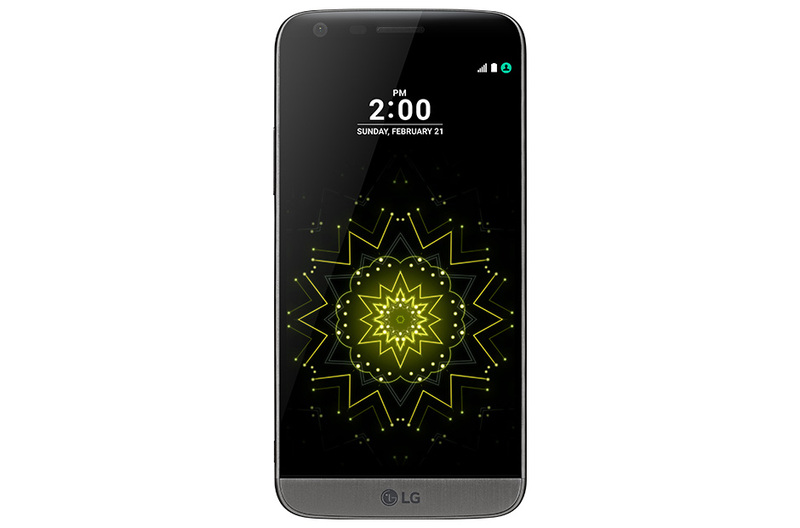 LG decided to take a gamble with its G5 in the form of modularity but realized later that the approach was not a successful one since most phone users want something that works straight out of its packaging. It’s extremely high price tag was also the subject of criticism but in 2017, you can get a nice value out of these previous-generation flagships. This is the second smartphone in our list that comes with a dual-camera configuration and although the wide-angle lens does not feature optical image stabilization, software stabilization does help to reduce camera shake by a fair margin. Its 2016 flagship-level hardware means that you will not run out of performance anytime soon and its sub-$400 price tag is a revelation that older flagships can deliver great value for your money if you are patient enough for the price to come down. 2017 might be focused on the bezel-less display smartphone, but there are numerous manufacturers that want to make their presence known with affordable, yet very capable handsets. Did you find the above list interesting? If you are going to tell us which smartphone do you plan on purchasing, do let us know in the comments below.